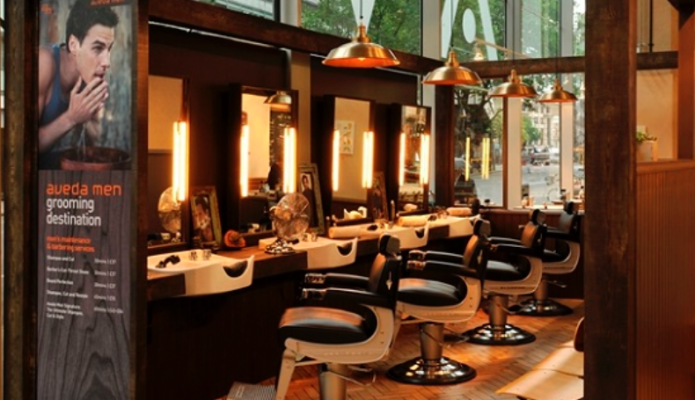 One visit to the much lauded Aveda Men Grooming Destination at the Aveda Lifestyle Salon & Spa in Covent Garden is enough to convince me that it can cater for all my grooming needs….and all from one chair! Boasting an array of services it also has a unique approach to holistic wellbeing, as has long been Aveda’s mission. 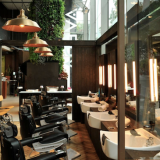 Here at grooming towers we think that you will also rate this ‘men only’ space as its atmosphere skilfully combines the rustic with the urban; really, could there be a better place for a lunchtime haircut? With over 20 years experience under his belt, barbering expert Stelios Nicolaou performs a range of bespoke grooming treatments such as the traditional barber’s shave, invigorating scalp massage cut and style, express refresh facial or a speedy manicure. A plethora of options are available, from the express 15 minute ‘groomed-to-go’ service to the full works. You can also buy extra time for that special tailored treatment you have always hankered after! All products used are from the award-winning Aveda Men product range, as well as Aveda’s balancing skincare essentials, harnessing the power of natural, botanical ingredients to deliver high-performance results. 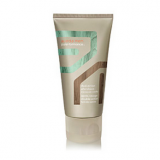 Notable products include Aveda Mens Grooming Clay, Dual Action Aftershave and Pure-Formance Shampoo and Conditioner.